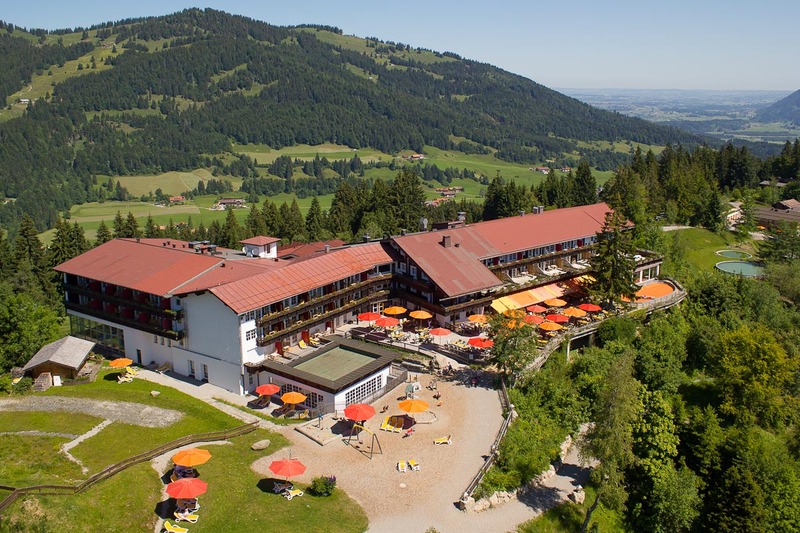 Here you always find your current offers and special deals for the summer in our trendy family hotel in the Allgäu. You can also book online. Your benefits: Grandchildren up to 7 years of age are free in their grandparents room. Your benefits: including canyoning adventure, canoe trip, archery, Geo-Caching, diving and a lot more. Your benefits: 5 days with 3 hours riding lessons in a group for children from 8 years old by qualified trainers. Your benefit: Reduced prices for adults. Your benefit: Reduced prices for adults. With arrival on Sunday, kids under the age of 7 stay for free in their parents' room.